Party Time with #OfficialFifty Kit! 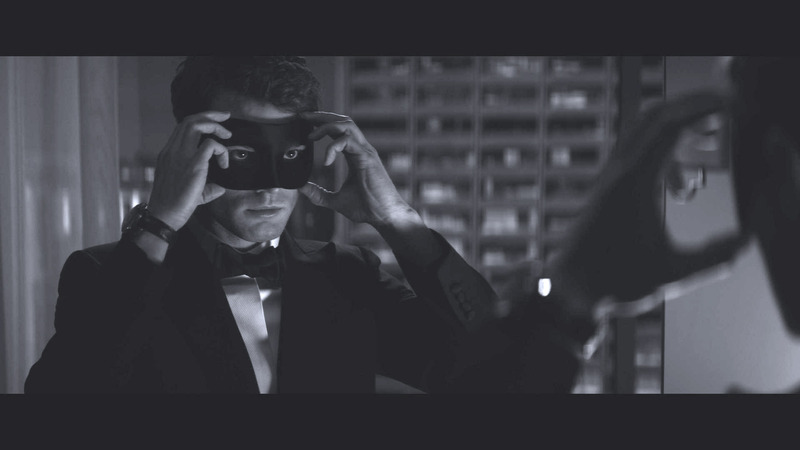 Yesterday the digital versions of Fifty Shades of Grey became available on Amazon and iTunes. The Blu Ray and DVD will be available on May 8. Regardless of which way you choose to view it there’s a fabulous party kit that you can download. Universal has released a new teaser picture from Fifty Shades Darker, a new trailer, and the dates for the 2nd and 3rd films. Squeeee!